Full Circle is based in the Western Cape with offices in Century City, and provides resourcing services nationally. Regardless of location, clients and consultants are visited regularly. We seek to treat the contractors and clients as we ourselves would wish to be treated. We know differences may arise, but treat each other with consideration while seeking a compromise. We maintain the highest levels of personal and professional conduct, being consistent, honest and fair in everything we do. 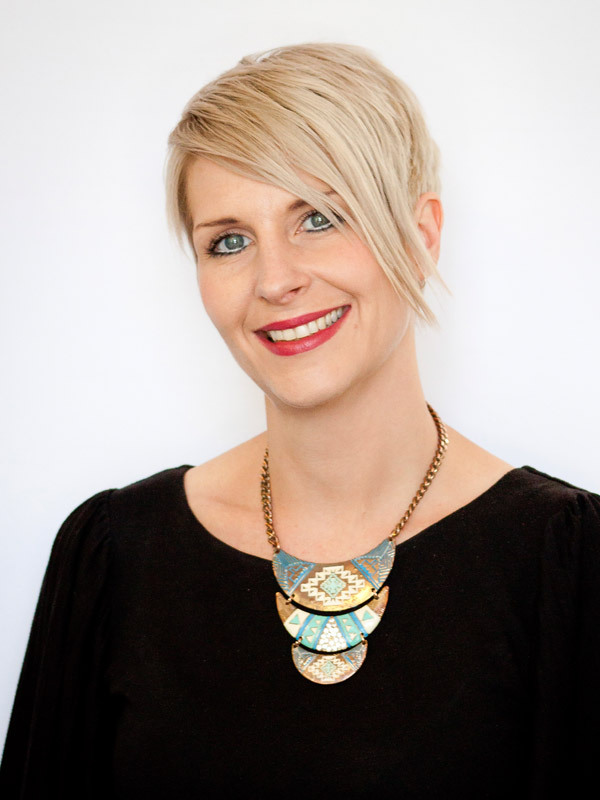 Charmaine has been involved in the recruitment and resourcing industry for more than 20 years. Starting in the general IT/General Admin area for a few years, Charmaine moved to specializing in SAP placements in 1997. Since her involvement in SAP she has successfully worked for and directed a number of resourcing companies, both locally and internationally. 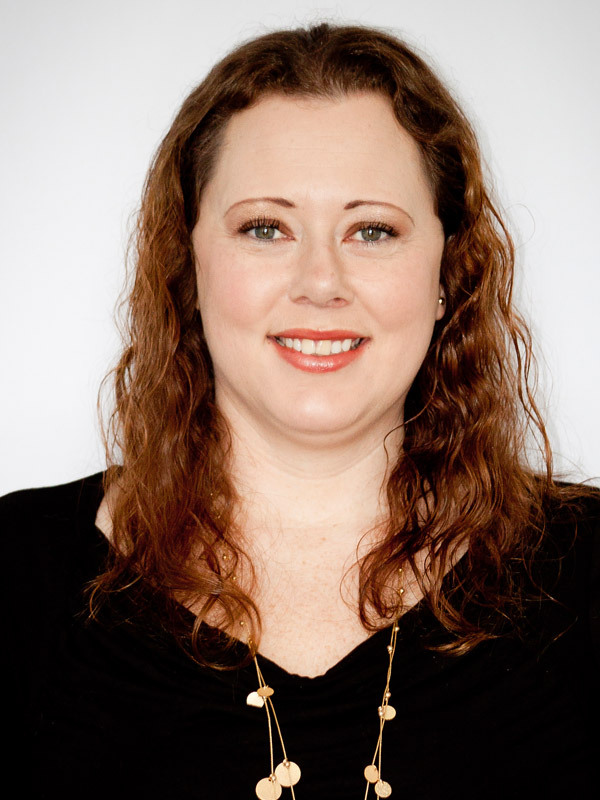 Currently Charmaine is the Resource Director for Full Circle, responsible for the daily operations and sales and marketing activities. 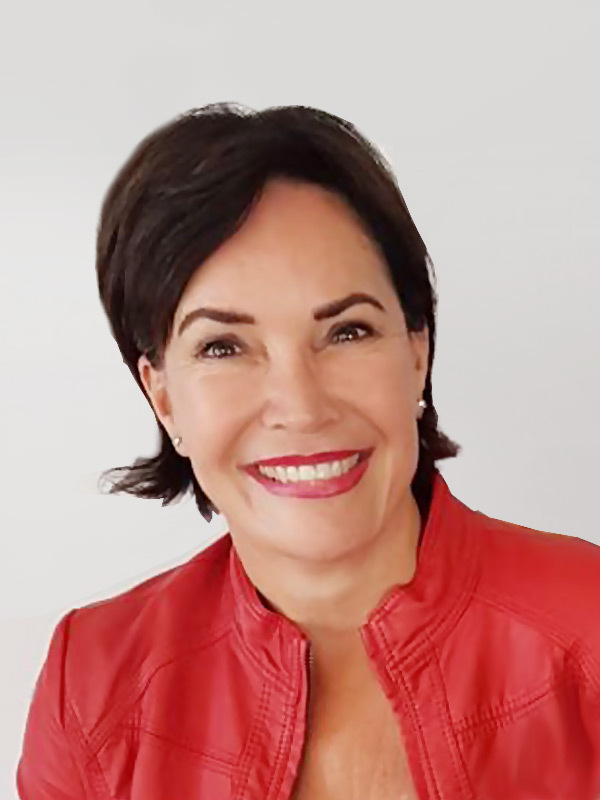 Her approach is not only focusing on customers' needs, but is a more holistic approach to the customer relationship and relationship marketing. This approach includes the contractor and future relationship brokered between the contractor and the customer. Adele always knew that people would be her career. After deciding that law was not it, she worked in Human Resources for eight years and in 2004 settled in recruitment. Adele was fortunate to have recruited skills in Engineering and Technical, IT and Finance previously. She relocated to Stellenbosch in 2009 from Pretoria and now lives in her dream town and works with a dream team. Delphine decided to cross the channel to pursue opportunities in London, England, where she ended up spending 10 years of her working career. During that time, she worked as a Project Coordinator on a successful Food and Safety project in London, involving 26 boroughs and as an Executive Personal Assistant to 3 directors of internationally renowned Accor hotels. In 2011 she moved to South Africa to follow her heart and is now thoroughly enjoying life in Cape Town. 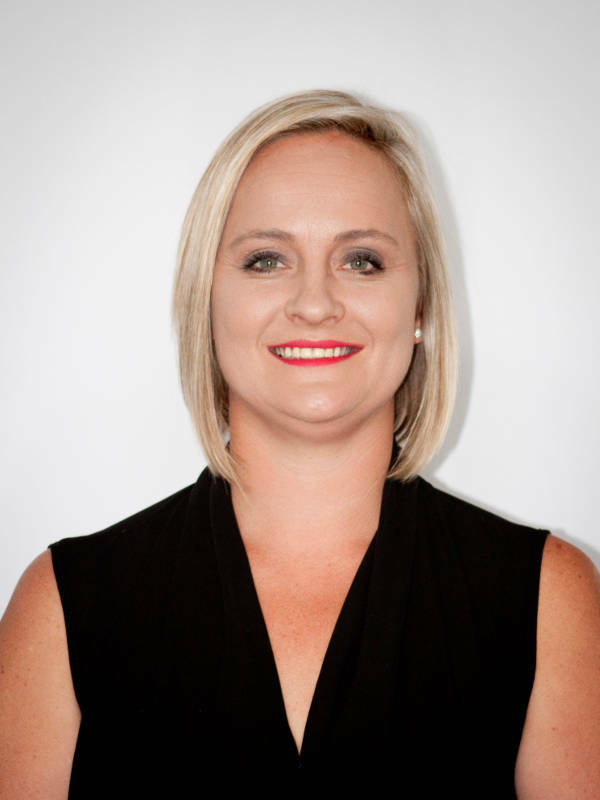 After completing a contract at Media24 she started a new career as a SAP/ IT resourcing Consultant and is thriving in her role. Liezette was born and bred in Cape Town and could never imagine herself living anywhere else. She started her career in finance in 2003. She has worked in Finance within the FMCG and Agricultural industries and now loves every day at Full Circle since she started in May 2015. She is a married mother of one with an immense love for animals (and numbers!) Liezette realized early on that she loves the daily challenges at Full Circle and to deal with the consultants has really become one of her passions. Introduced to accounting by her accountant mother, Veruschka possesses accounting and tax qualifications and has been doing accounting work while still a scholar. 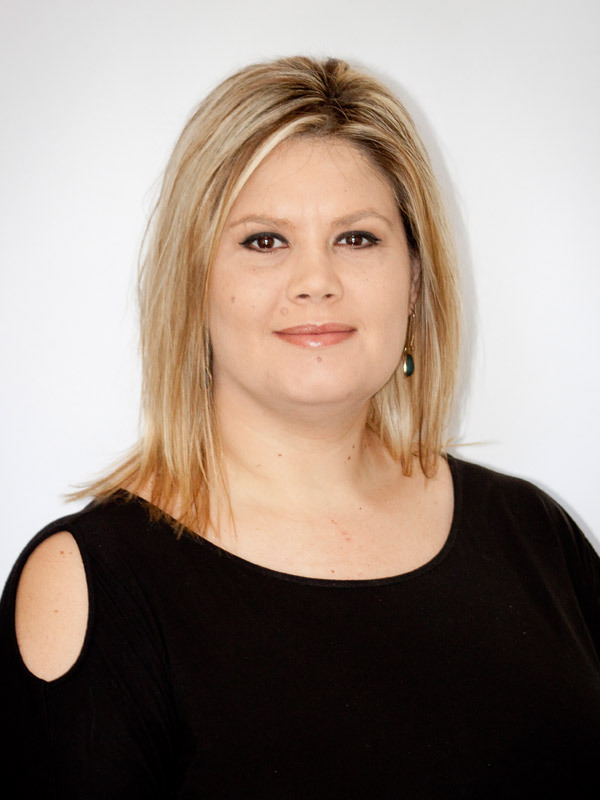 Born and bred in the Northern Suburbs of Cape Town, Veruschka joined the Full Circle team in 2010 as the internal accountant taking care of all they daily financial tasks for Full Circle and making sure the consultants are well looked after. In October 2012 Veruschka wanted to focus on building her own business and left the full time employment of Full Circle. Veruschka is still very much a member of the team in a consulting capacity still takes care of consultants’ taxes, assists with month ends, audits and other duties.